Everyone has tough days at work. It’s inevitable whether you’re a speech therapist hunting down the latest speech therapy techniques, or you’re an esthetician fielding requests for crazy spa treatments like bee venom facials. (Yes, they’re a real thing.) But while most of us don’t have to deal with bee venom at work, most of us do have to deal with office politics… and some of us deal with politicians setting office rules. Teaching kids to read is no longer the sole jurisdiction of teachers, parents, and speech-language pathologists (SLPs). Case in point, if you’re a teacher in Ohio, you are now legally required to hold back a child if he cannot meet the state reading requirements. It’s referred to as the reading retention program, and Ohio is the latest in a string of states to implement it. Here’s the lowdown on the law and what it could mean for your child. The law is called the Third Grade Reading Guarantee. The basic principles behind the law appear to be sound; when kids learn to read fluently early on, they tend to do better academically. And if a child can’t meet the reading requirements, it should be apparent that he needs extra help. But the consequence of a child not meeting the requirements – being held back a grade – is drawing the ire of parents and educators. On the one hand, some appreciate the law because promoting a child to the next grade before he’s ready means that he’ll struggle to keep up with his peers in the next year. But on the flip side, a child who is held back is at a greater risk for dropping out of school as a teen. Furthermore, there’s the lack of adequate resources to consider. In today’s economy, school districts have had to make cuts and layoffs wherever they could. And while some schools have rushed to hire reading specialists and even recruit high school kids to bolster the efforts for teaching kids to read, it’s clear that these efforts aren’t going to be enough to keep every child in a grade that is on par with his age. For starters, Ohio provides free preschool for about 6,000 children – for the whole state. It’s been estimated that about 20,000 children in Ohio do not go to preschool (Source: PBS NewsHour). This means that those 20,000 children will not get the much-needed head start on reading fundamentals. 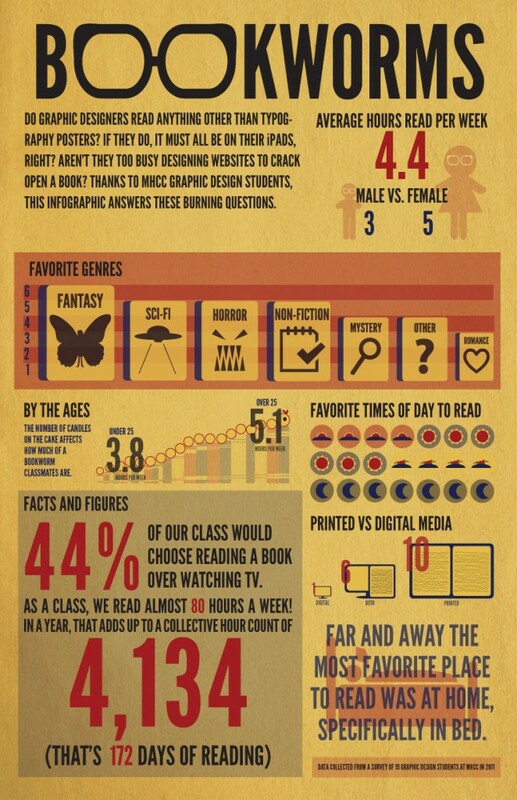 And secondly, those reading specialists I mentioned? Statistically speaking, there are only enough of them for a child to meet with a specialist once every 18 days. And what’s more, the state actually funded the reading specialist program in part by cutting funding for other tutors for kids. Schools must administer the reading diagnostic to all students, including students with IEPs, by September 30th of each year in kindergarten, grade 1, grade 2, and grade 3. The diagnostic should be administered without accommodations that may interfere with obtaining an accurate assessment of the child’s reading skills whenever possible. The purpose of the diagnostic is to obtain an objective measure of the child’s reading level. The diagnostic’s administration manual may be consulted to determine allowable accommodations, if any, for administering to students with disabilities. There’s a bunch more, and you can read the rest of it here. Basically, what it says is that if your child has an IEP and his reading is determined to be “not on track,” he must be provided with immediate intervention and a monitoring plan that does not conflict with the IEP. Then, it must be decided if he meets one of two criteria: if he is working on a curriculum that is “significantly different” from that of his peers, or he requires accommodations beyond those considered “allowable,” then he will still be allowed to go on to the next grade. If that didn’t make you happy yet, perhaps this will. Here’s the second loophole. You can simply keep your child at home the day of the reading assessment. A child with no assessment grade can still go on to the next grade level (currently, anyway, that’s likely to change later down the road). This is helpful for children who might have language delays that are not impactful enough to qualify them for an IEP. If you’re a glutton for punishment and happen to enjoy reading jargon-packed legislation, feel free to check out the rest of the stuff related to the program on the Department of Education’s website. ← Hearing Loss in Children & Speech Intelligibility: Is Integration Right for Your Child?